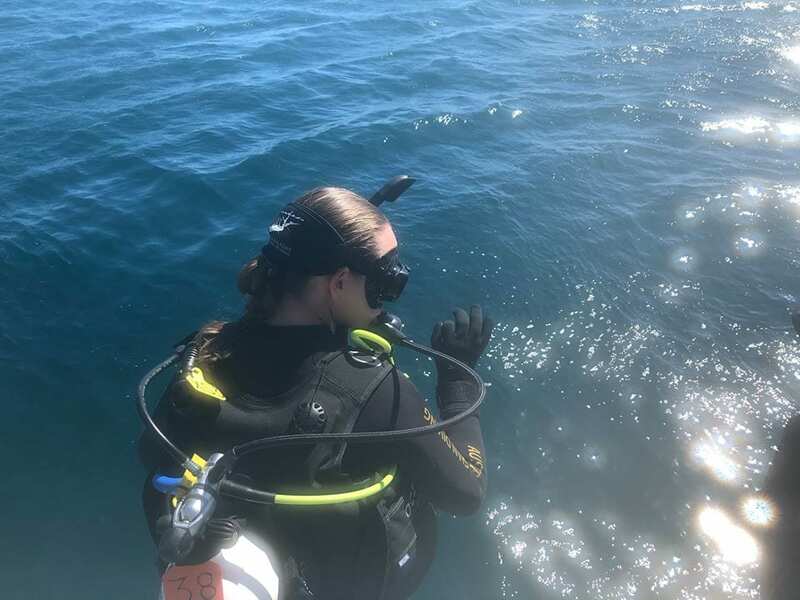 Soaking up the sun and exploring the sea; that’s the life of a Marine and Maritime Studies student! 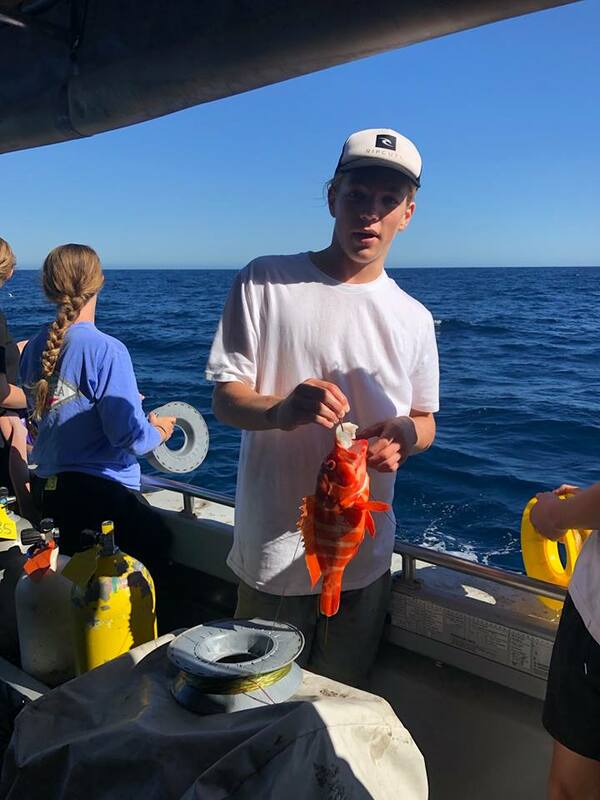 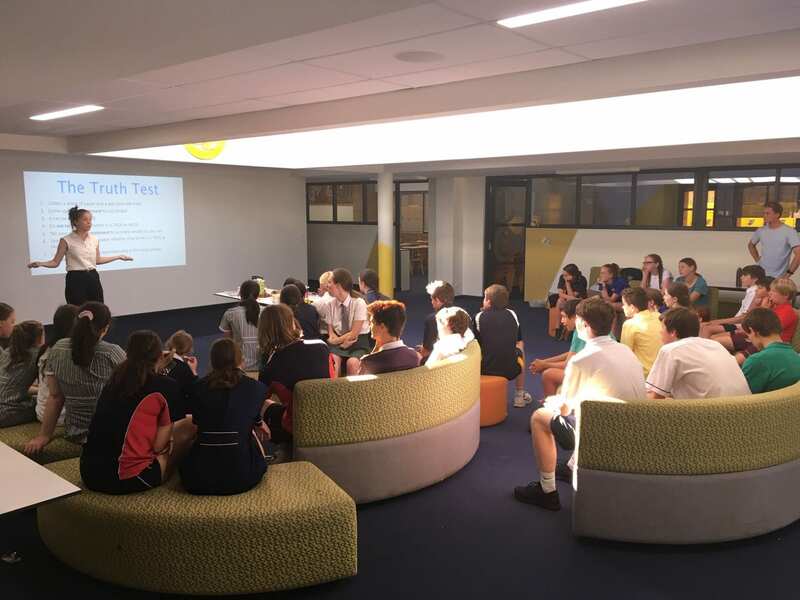 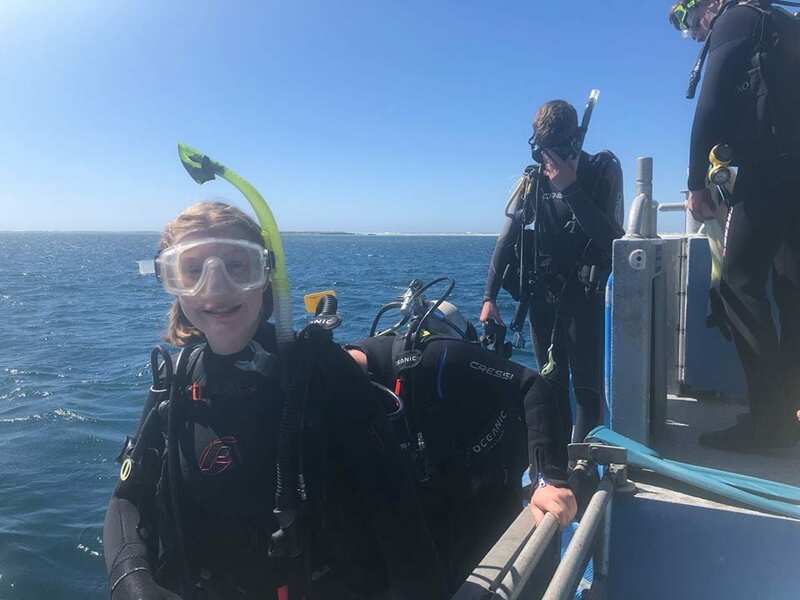 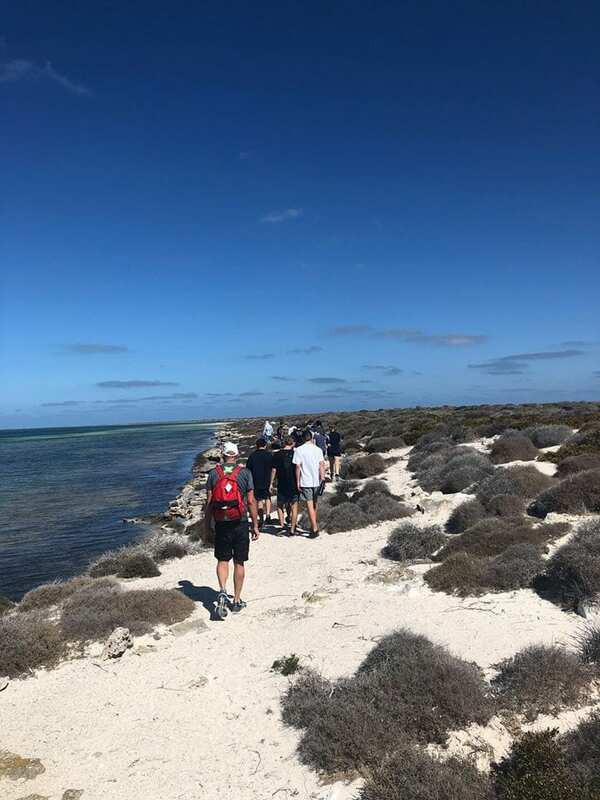 A group of Year 11 and 12 students and staff ventured out to the Abrolhos Islands in the last week of term, scuba diving through shipwrecks, learning about local marine life and even catching some delicious crayfish for dinner. 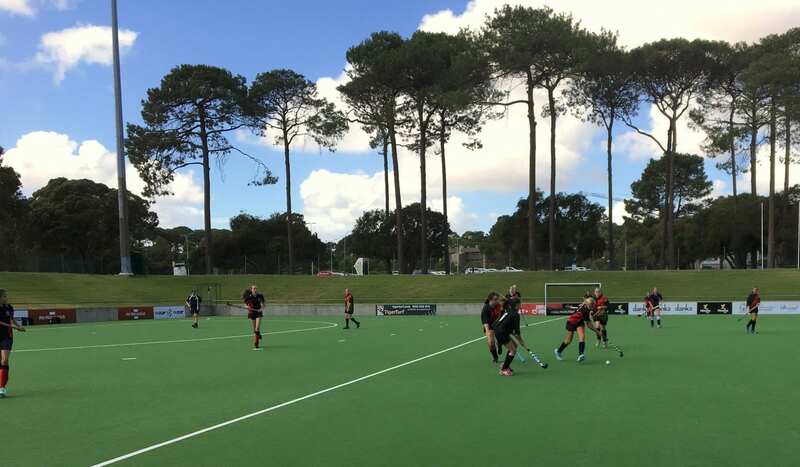 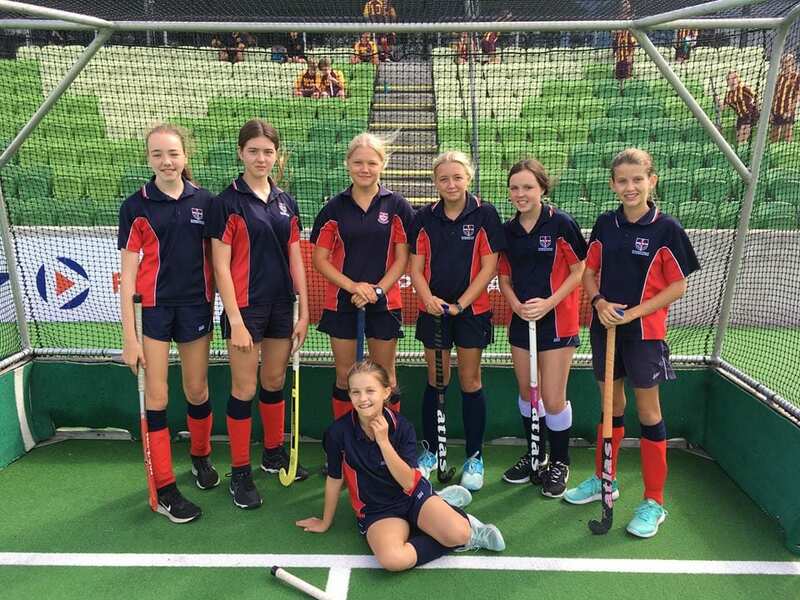 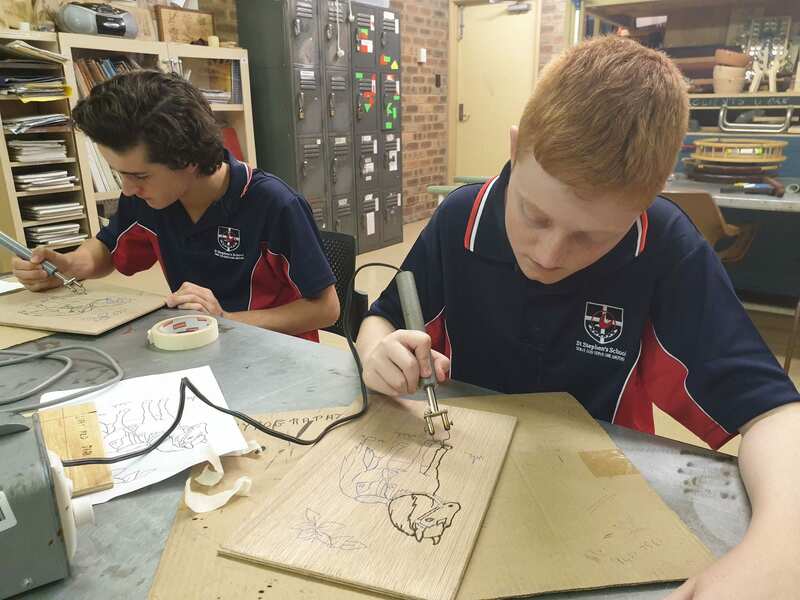 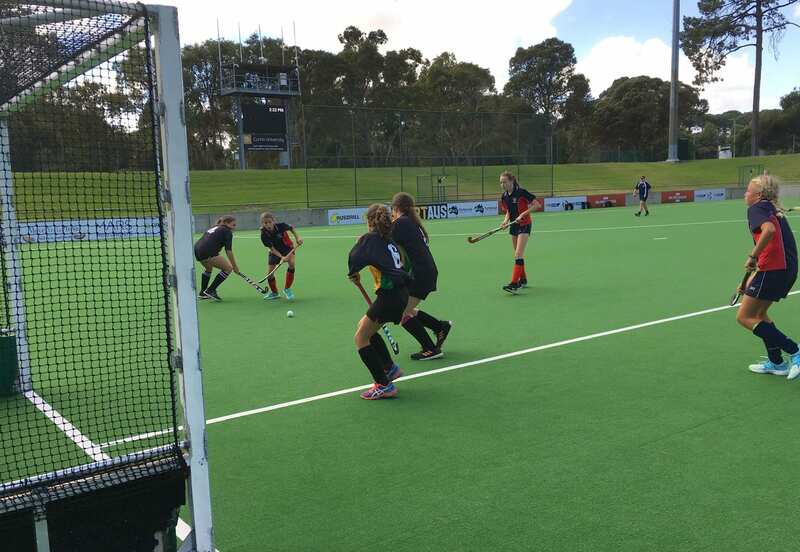 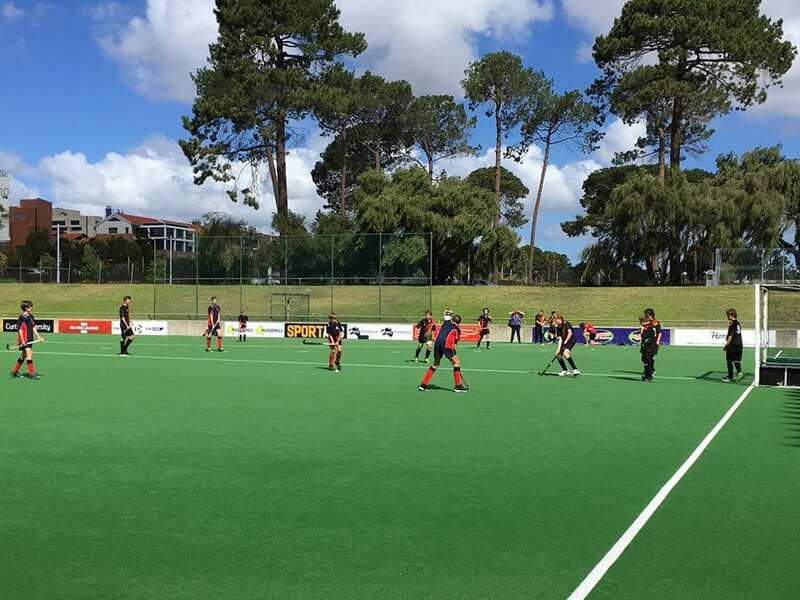 Anticipation was high as our Year 7, 8 and 9 students participated in the WA Middle School Hockey Carnival recently. 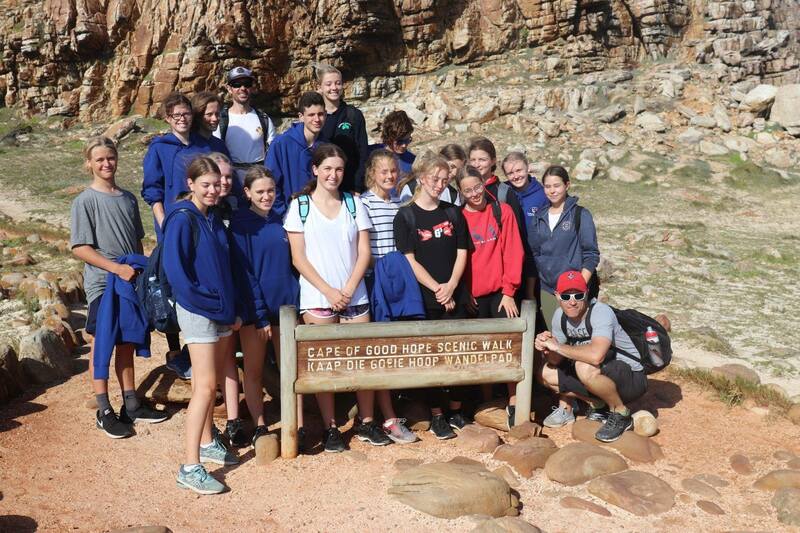 Well done to everyone who participated – special mention to the Boys team who were the Runners-up! 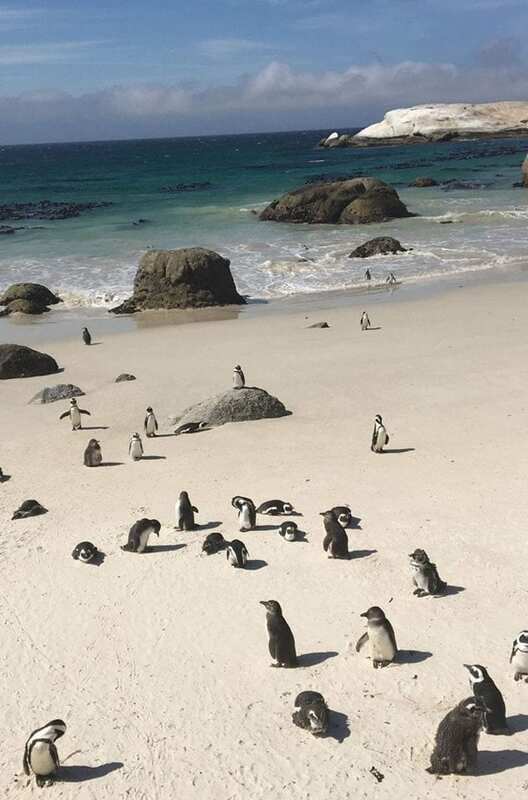 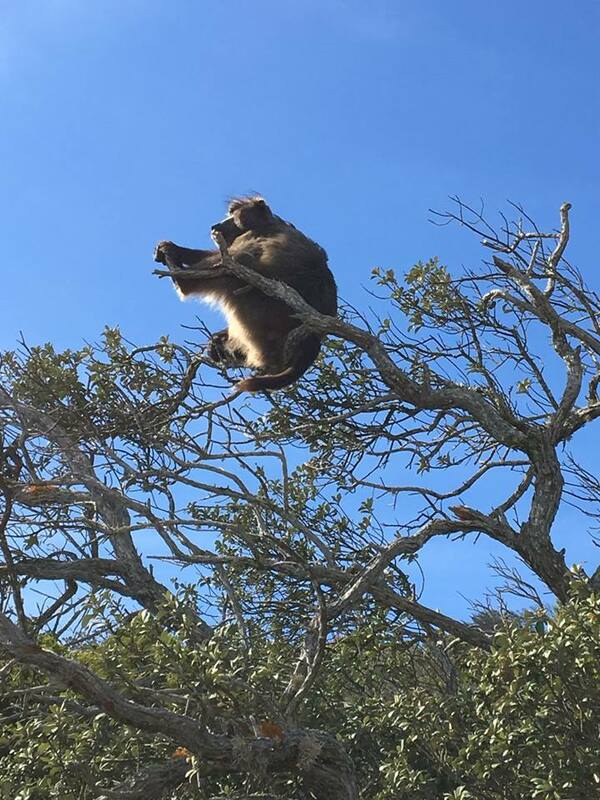 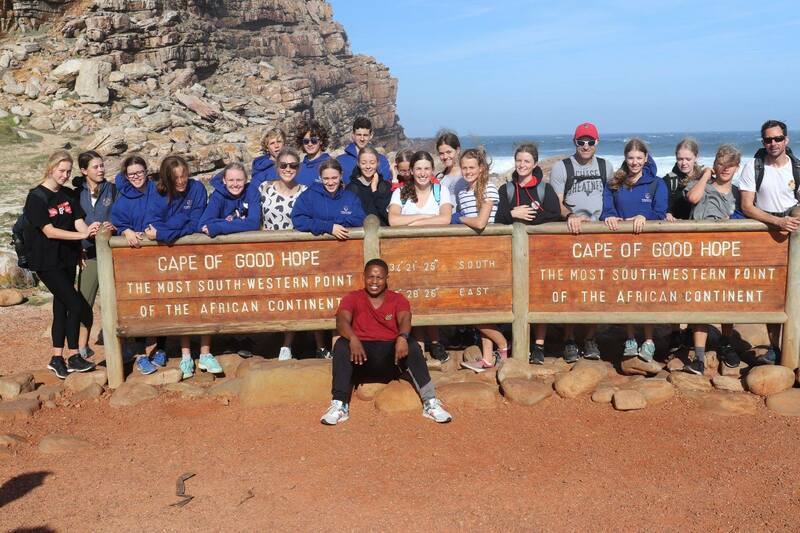 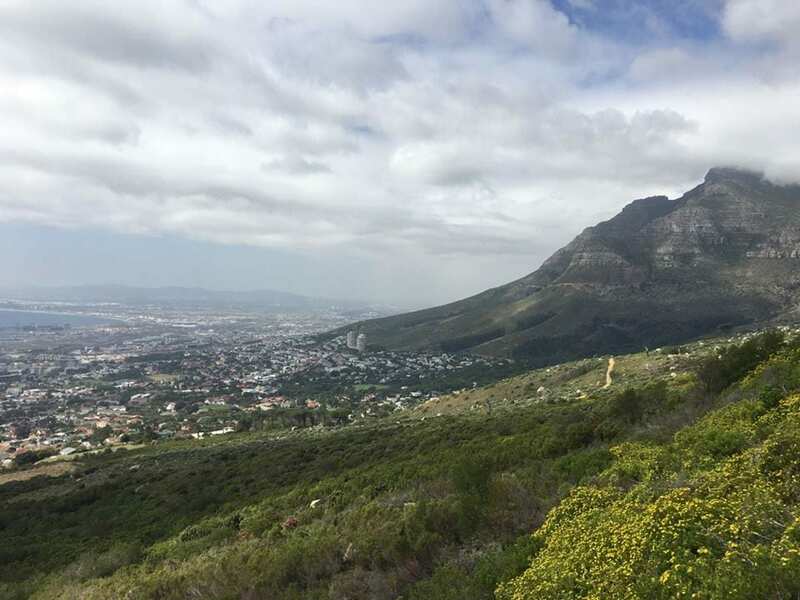 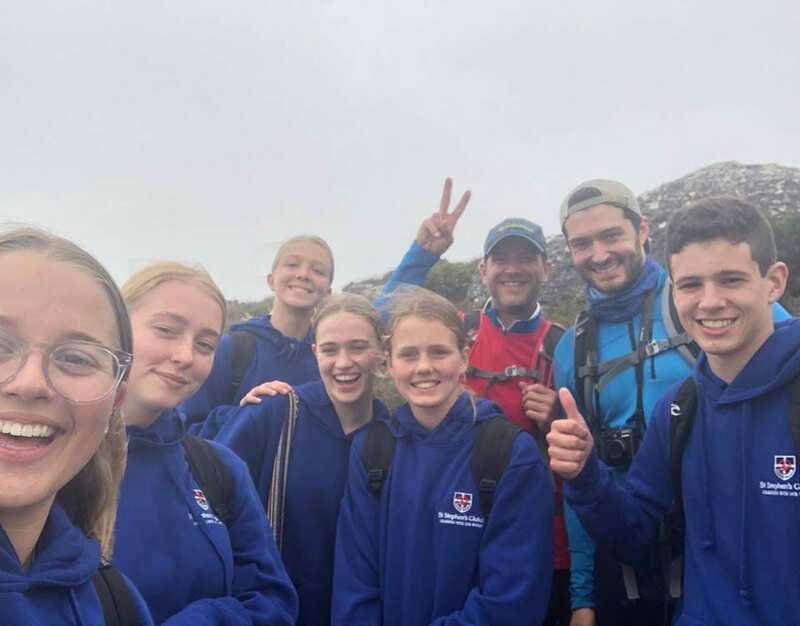 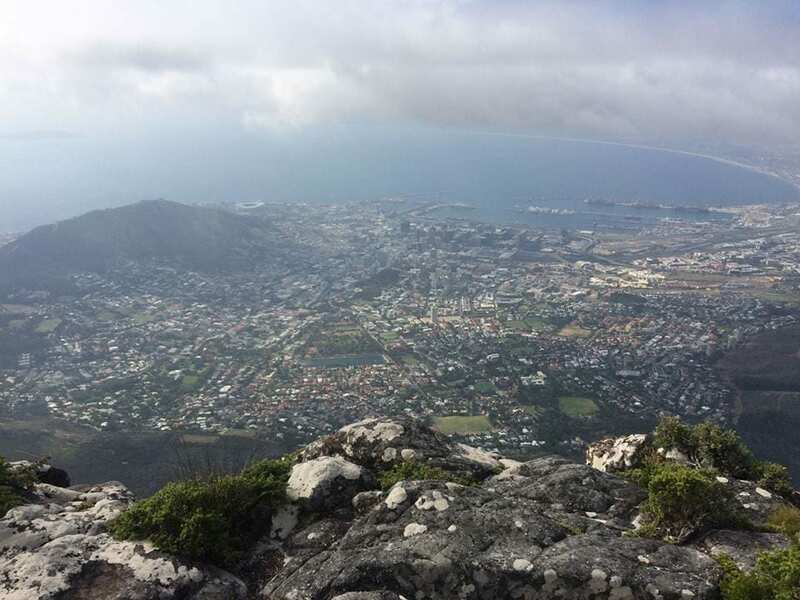 A group of Year 10 students and three staff members have eagerly begun their journey on the South Africa Global Service Tour and are already checking out the stunning sights of Cape Town. 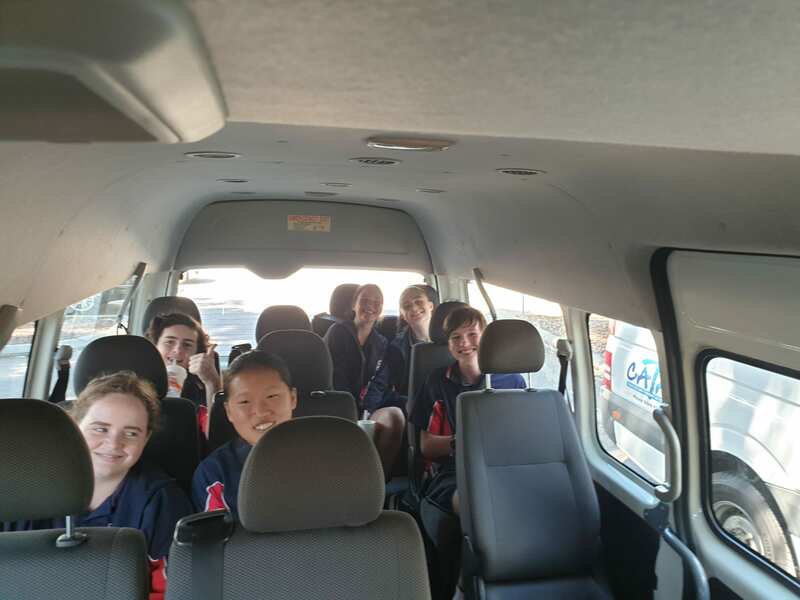 Thanks to the generosity of the St Stephen’s School community, the group took over 400kg of shoes to be donated to Capetown United Football Club, Sinethemba Homeless Shelter, JJ Haven and Mokone Primary School. 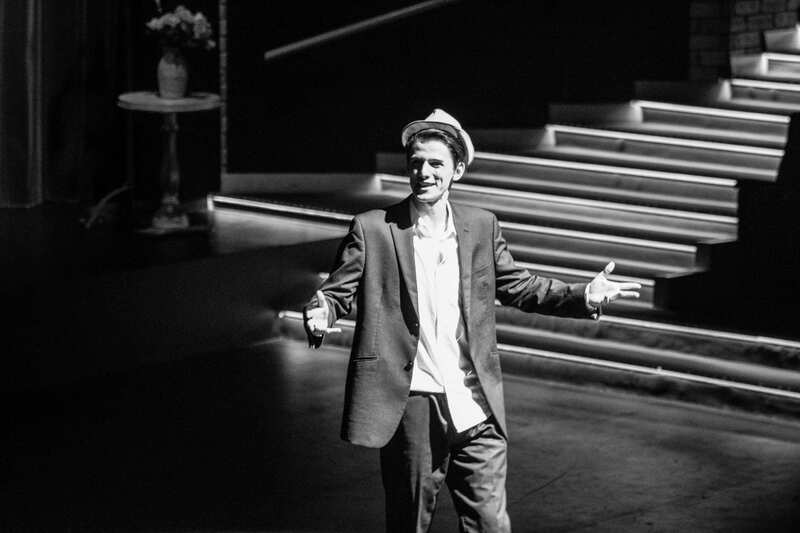 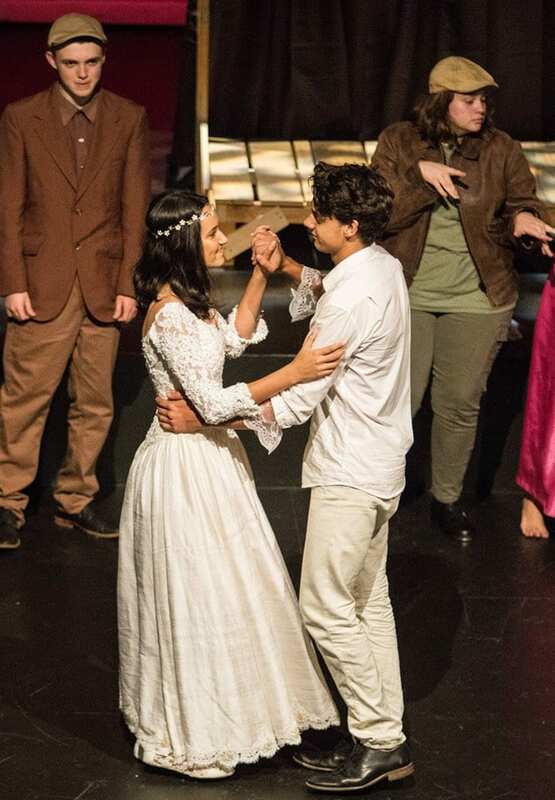 Congratulations to everyone involved in the production of A Midsummer Night’s Dream. 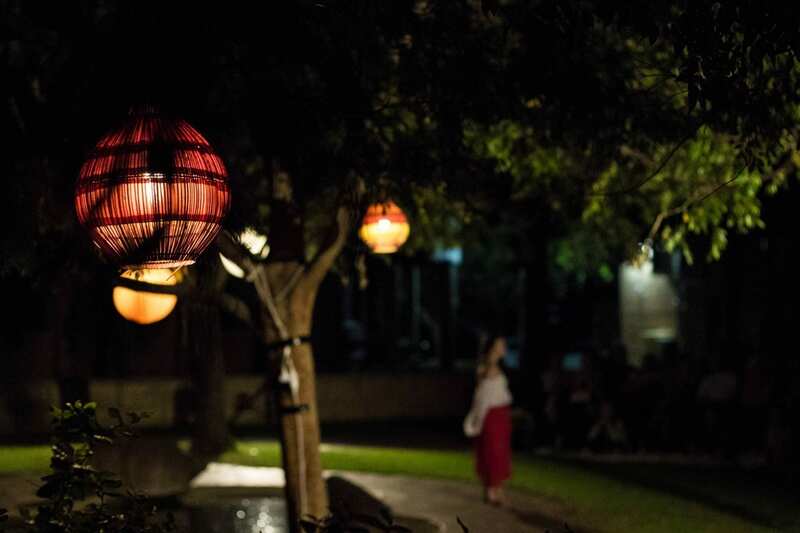 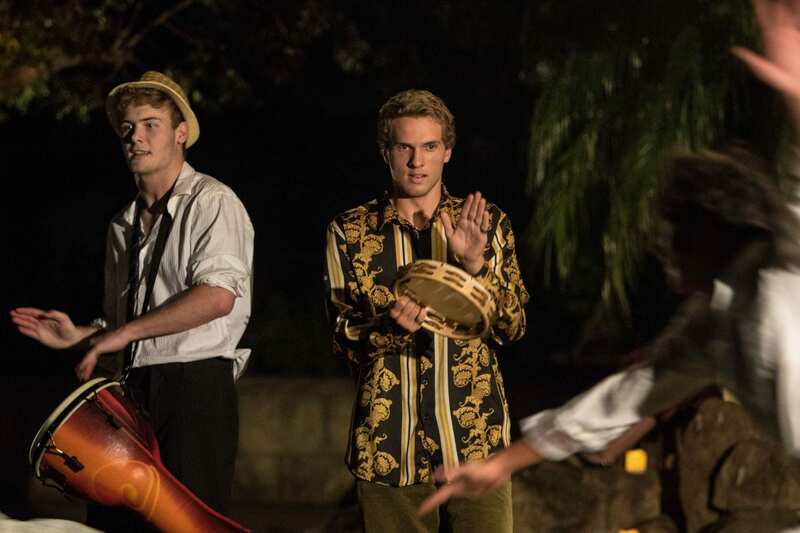 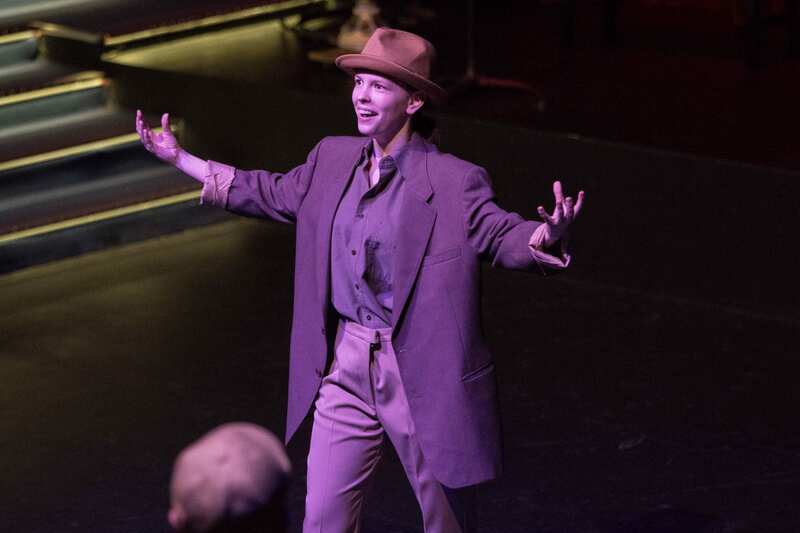 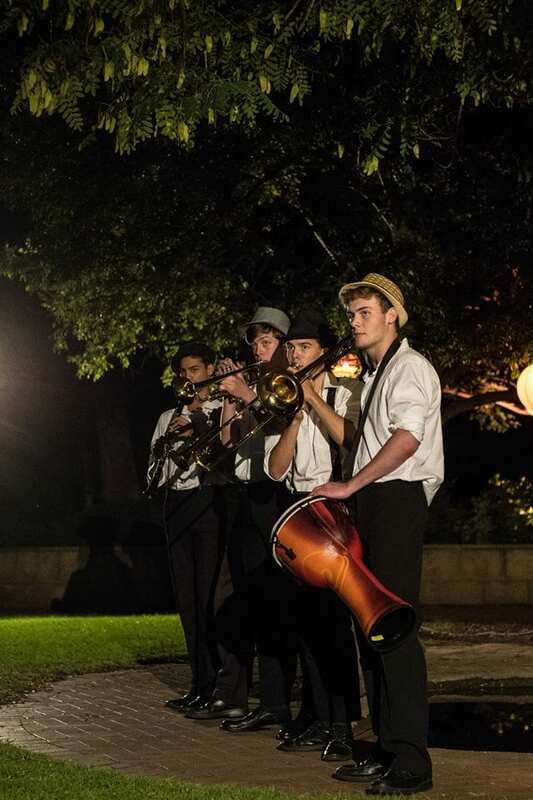 With Act One of the performance staged in the Quad, the collection of talented cast and crew proved they can literally perform in rain or shine! 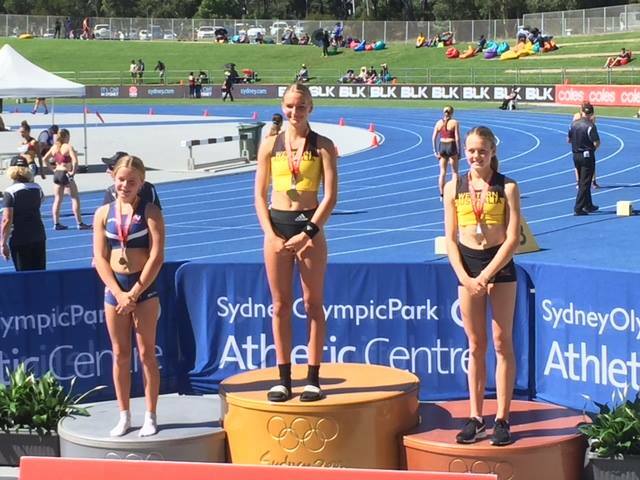 Ellie Parsons (Year 10) has been awarded a Bronze Medal in Pole Vault at the Australian Athletic Championships in Sydney! 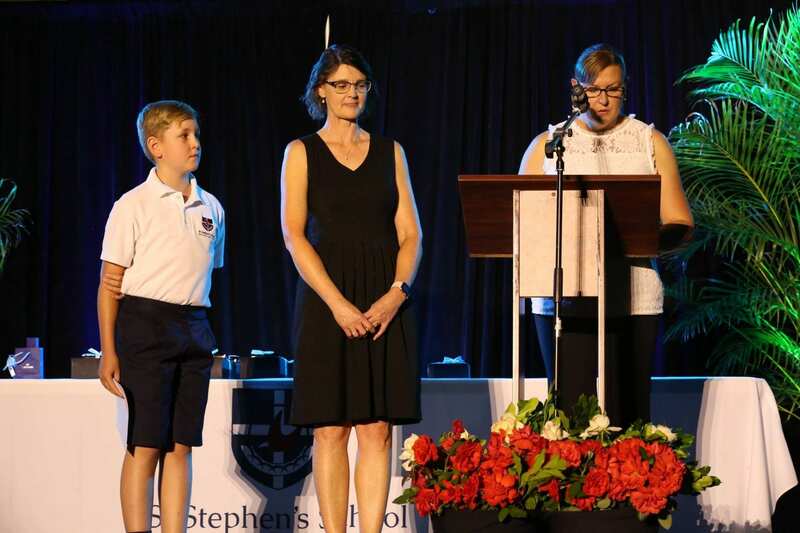 Congratulations on this amazing achievement, Ellie. 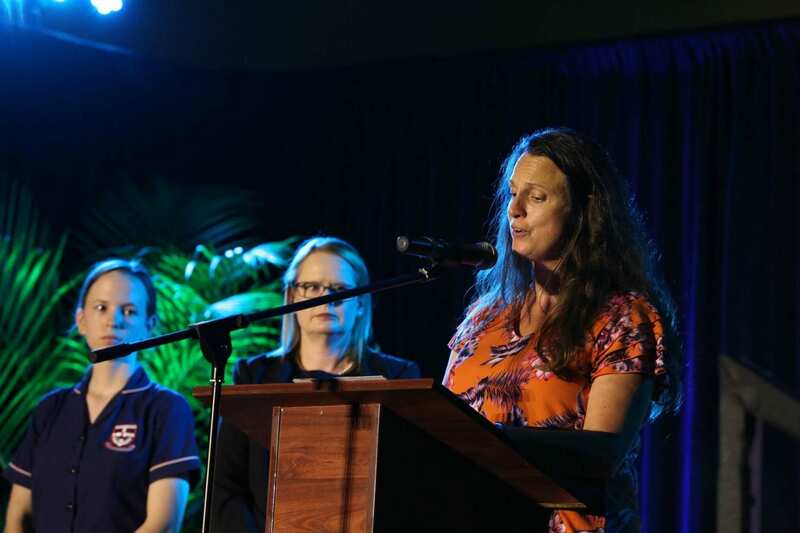 Last night our community gathered together in gratitude to God at our annual Thanksgiving Service. 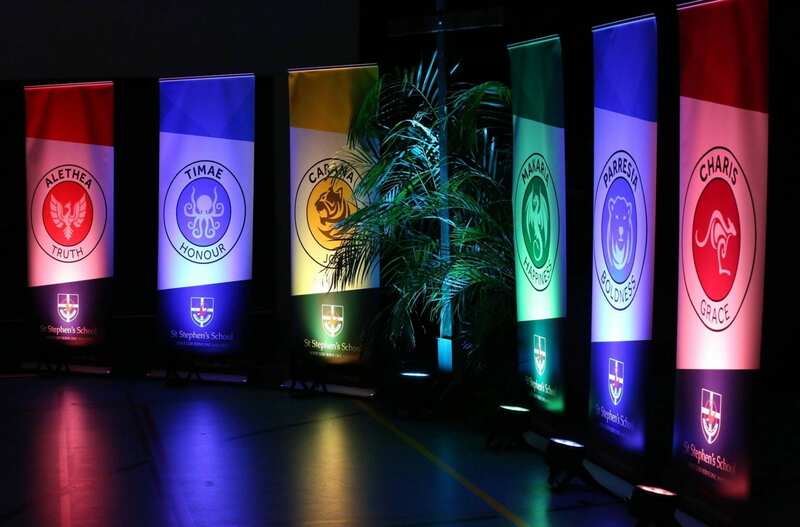 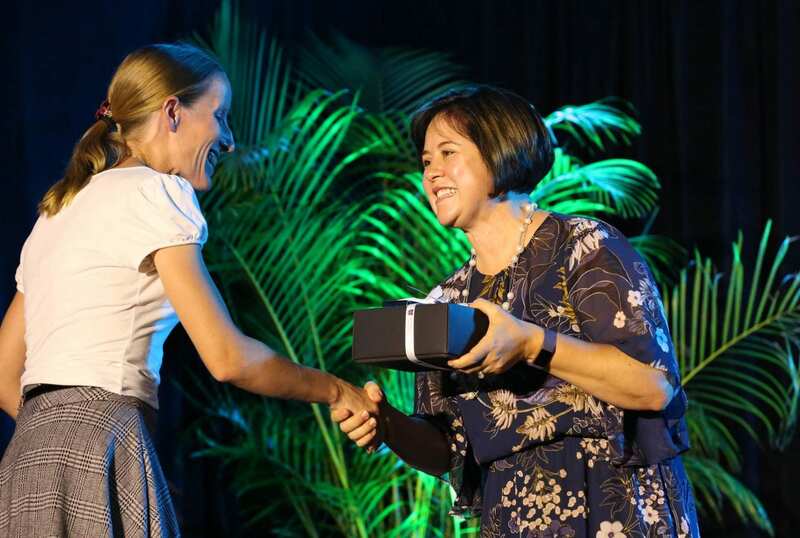 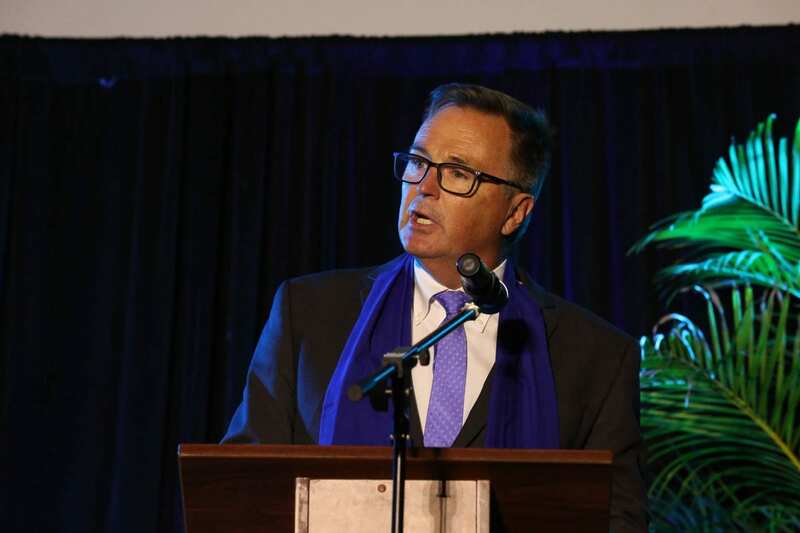 Themed ‘Our Place’, the evening highlighted who we were, who we are and who we hope to be as we celebrate the School’s 35th year. 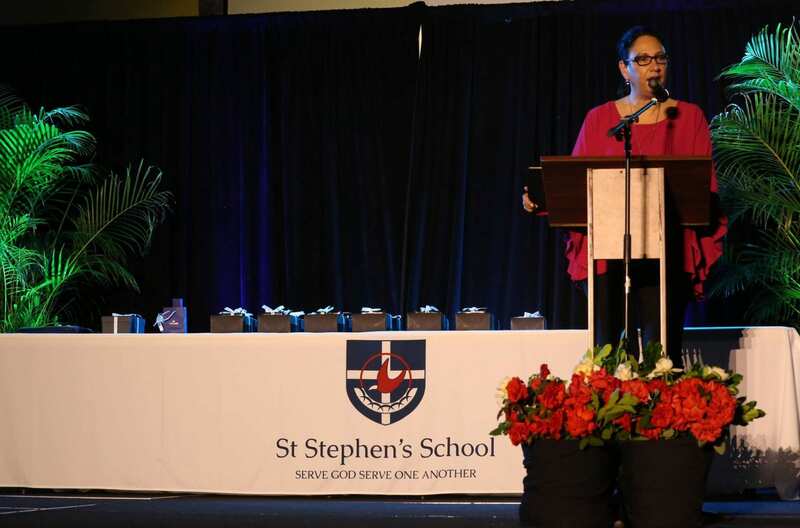 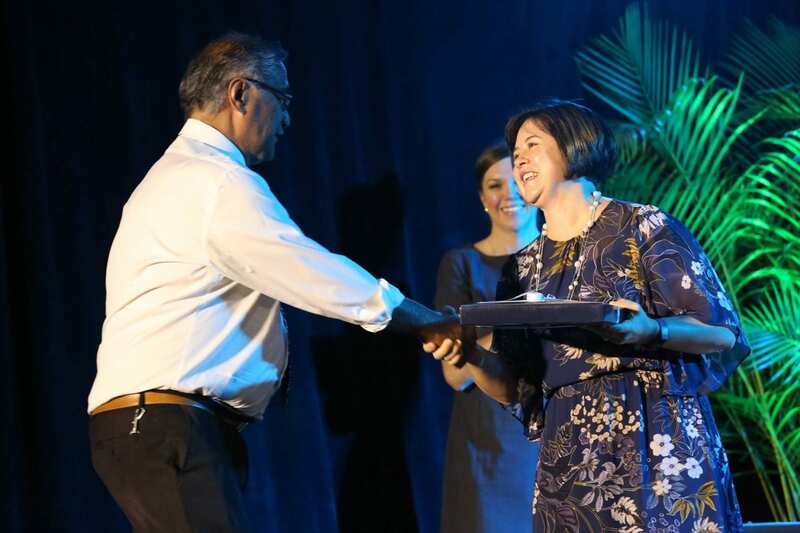 We also congratulated staff members who reach service milestones this year, including Mr Boyd Herewini who has committed an outstanding 30 years of service to St Stephen’s School. 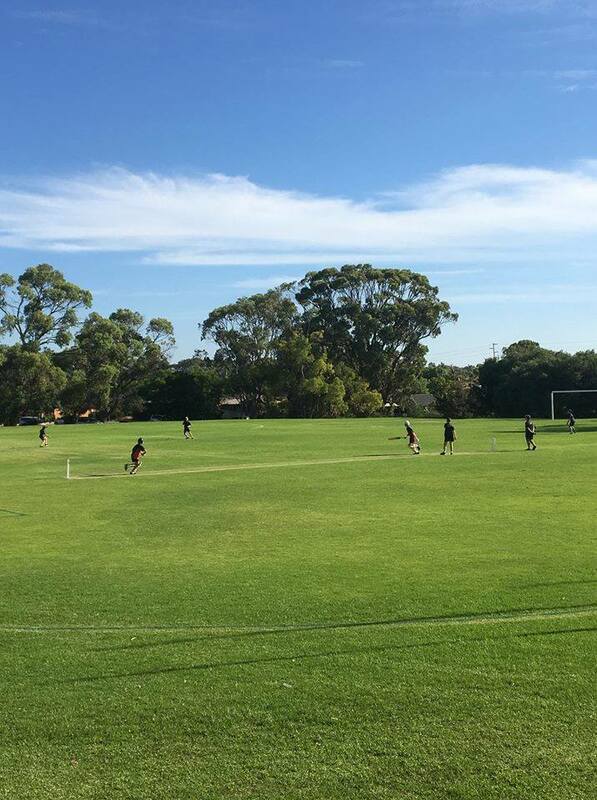 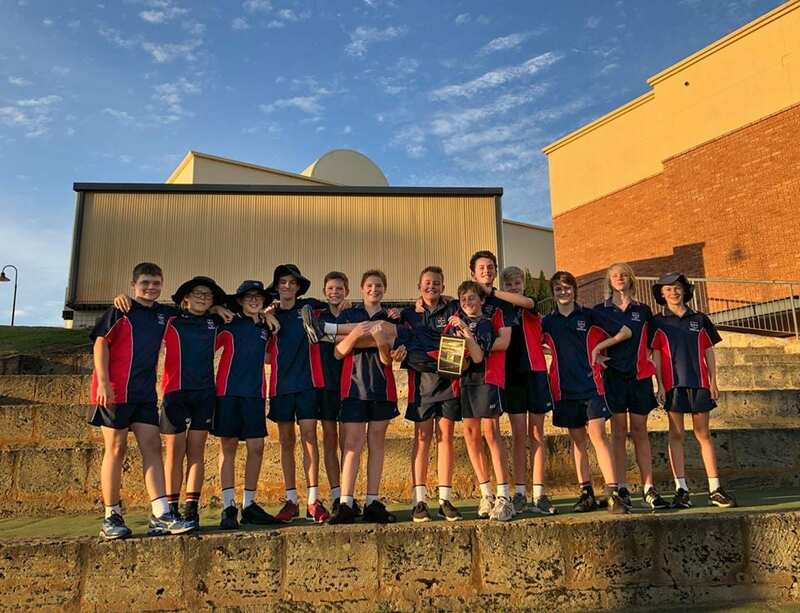 Year 7/8 Boys Cricket Team were the champions in yesterday’s CAS Grand Final! 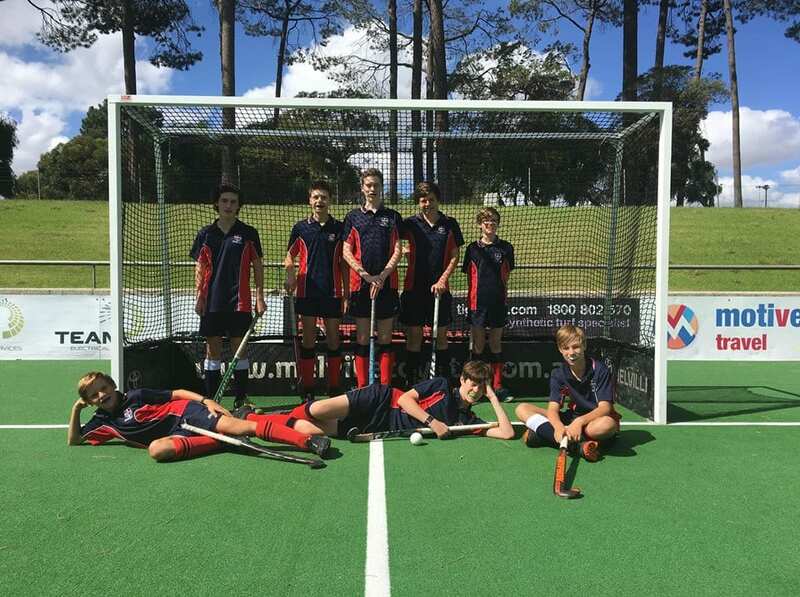 The boys were undefeated all season and displayed great sportsmanship, skill and teamwork throughout the Term. 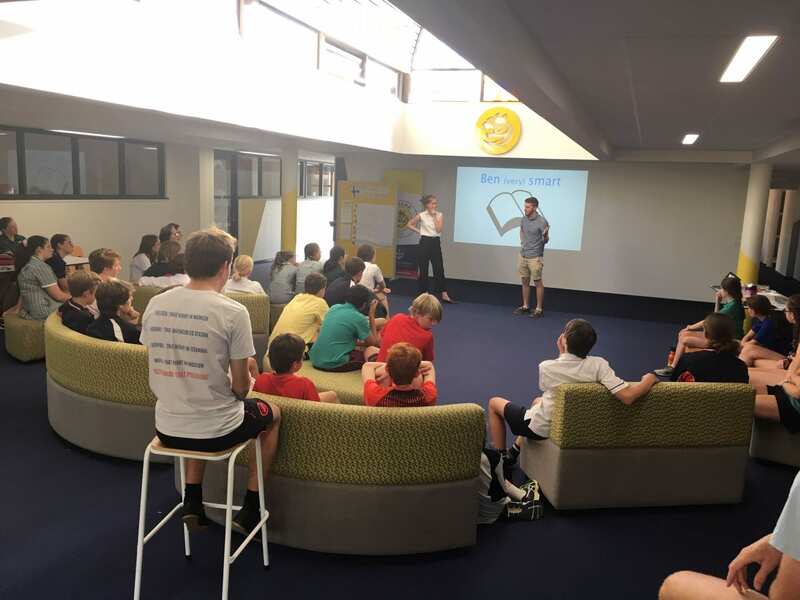 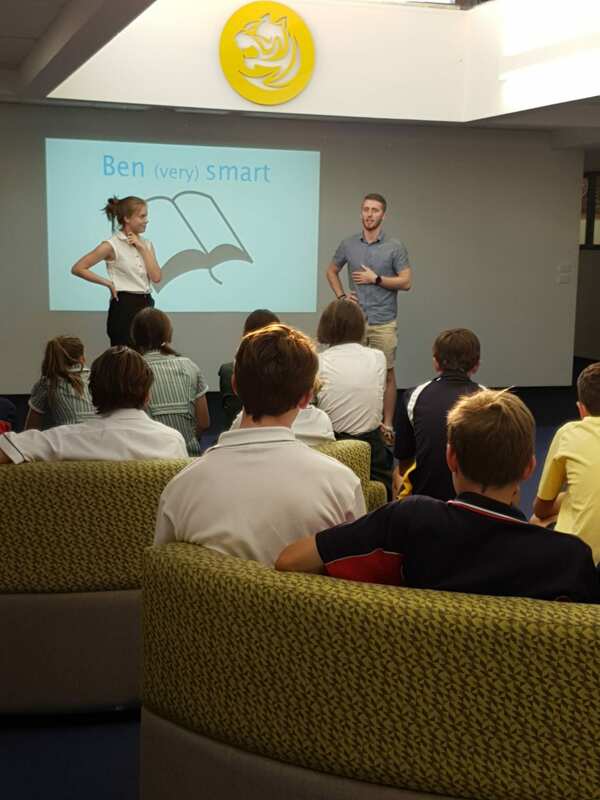 T1 went to RISE to work with young people and adults with disabilities. 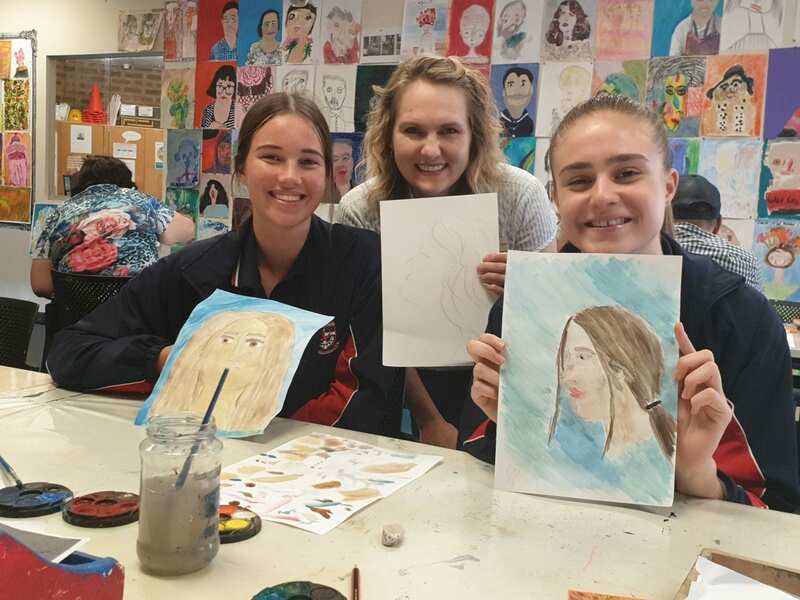 There were many activities to enjoy like painting portraits, working with clay and wood work. 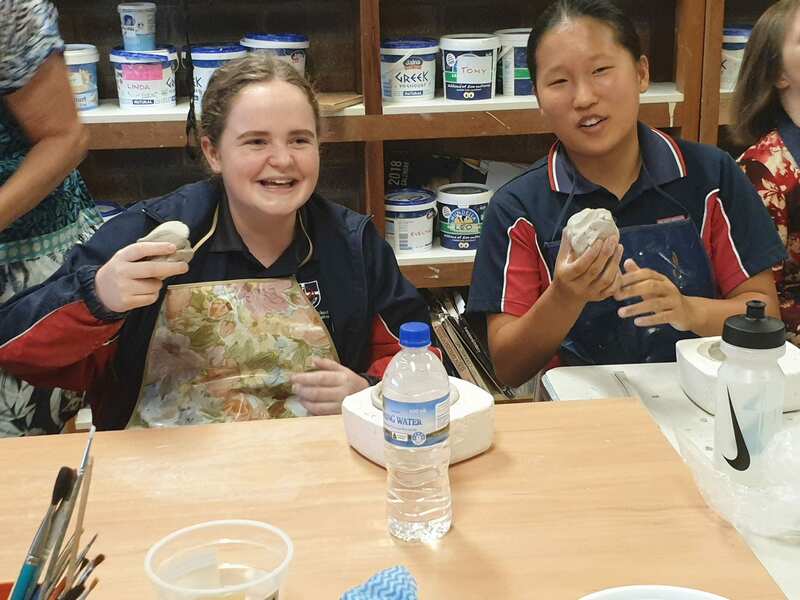 Our students also enjoyed working alongside the people at RISE and getting to know them and support the staff. 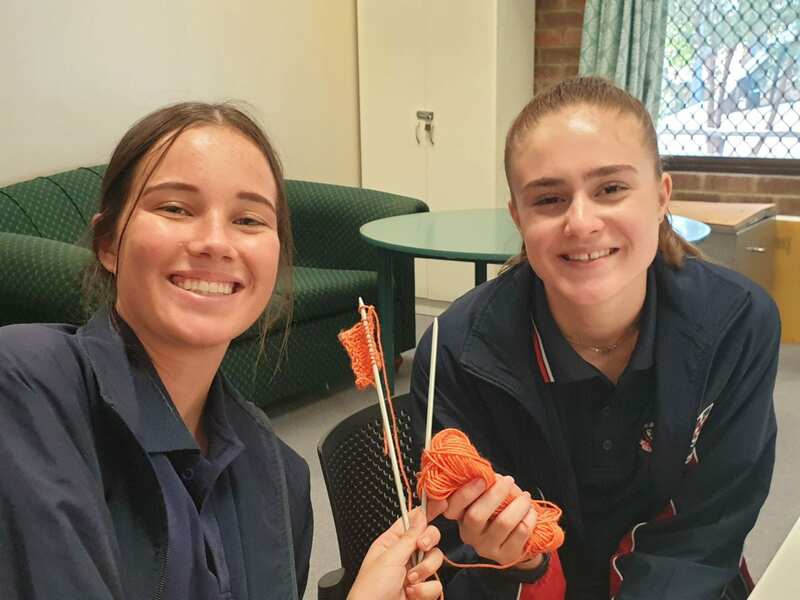 Some of us learnt how to knit, and spent time in the textiles room where there was lots of laughter and chatting. 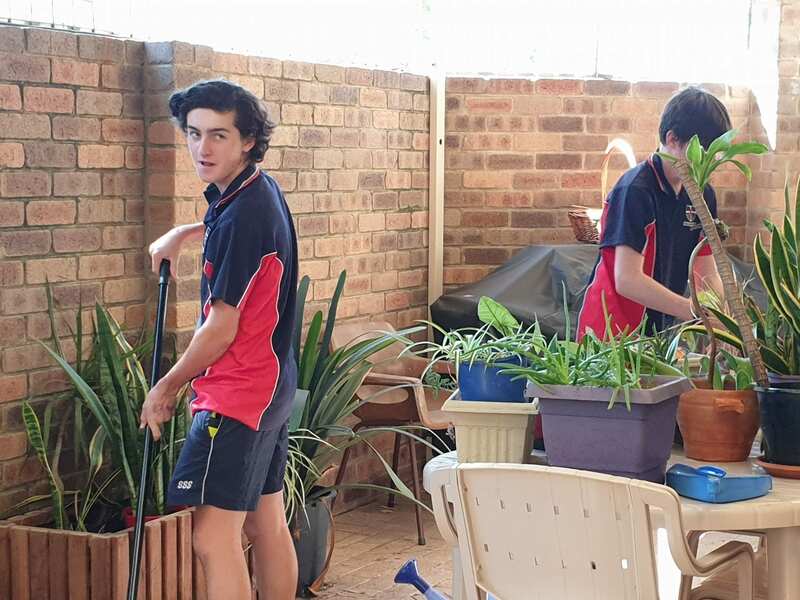 Other students from T1 supported RISE and the staff by sweep the bricked area in the garden and re arranging the flower pots making it a tranquil and quiet place to sit and enjoy being in nature. 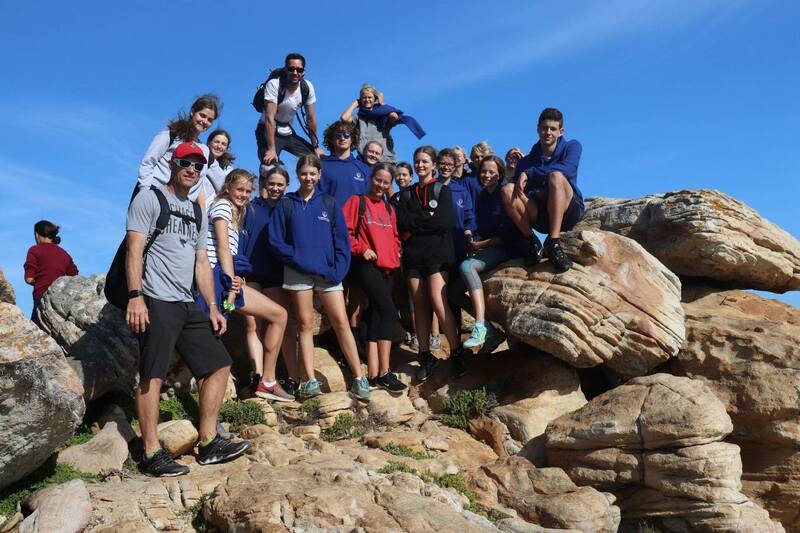 After a wonderful time, the T1 students who attended this community service expressed how much fun it was and that the time they spent at RISE was time well spent. 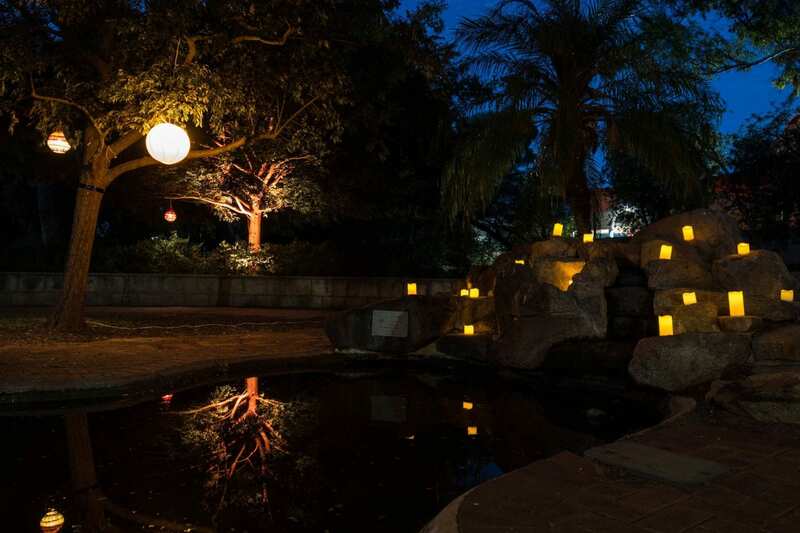 We are thankful for the opportunity to support people with disabilities. 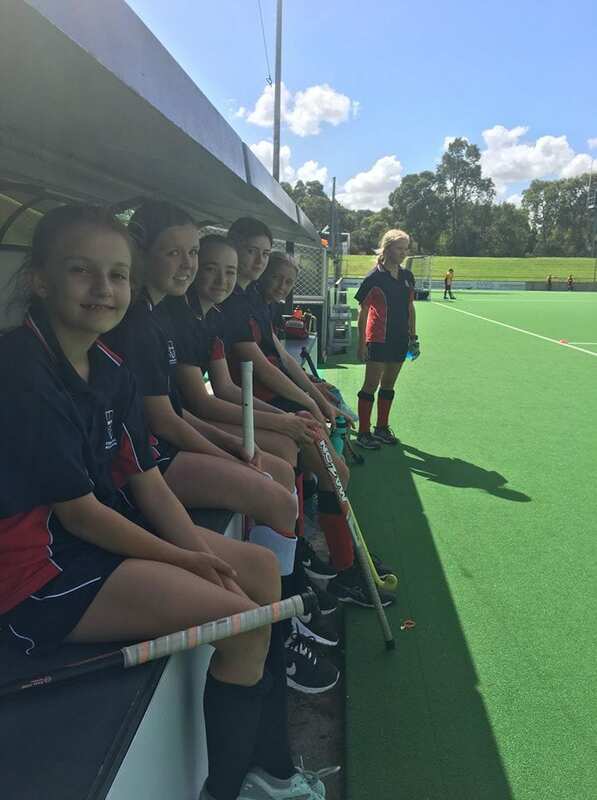 We have two teams representing St Stephen’s School Duncraig in CAS Sport Grand Finals this week, and we’d love to see the community supporting our young stars on the sidelines!